For your safety, tire mounting should be performed by a trained professional. Our service shop has advanced tools and specially-designed equipment to properly remove and install tires. Our technicians are experts who are trained to handle your auto needs in a professional, trustworthy and timely manner. Our specialists can inspect your tires to determine their condition and if brand-new tires are necessary. We'll provide recommendations from our extensive inventory of high-quality tires and help you make the right decision. Customers who purchase tires will receive free mounting and balancing. We'll inform you how to properly care for your new tires. Keeps your tires in great condition. Makes driving smooth and comfortable. Cuts back on fuel usage. 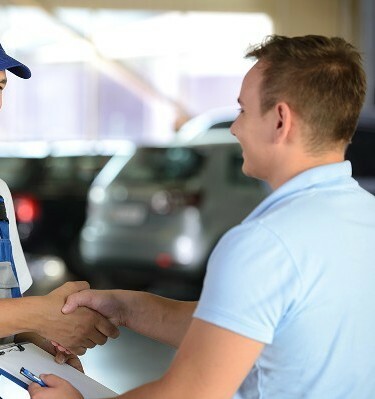 Request an estimate for quality tires from top name brands at Terry Tires in Jacksonville, FL, including Northside, Jax, Northlake, Yulee, Garden City, Sea Breeze, Jacksonville North Estates, Biscayne, Duval and Pecan Park.